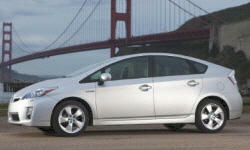 I bought my 2011 Prius III for $25K with 0% financing because it was a leftover from last year. A deal I couldn't refuse. The Prius is the quietest car I have ever driven. I'm not a fan of the electric steering on the Prius. 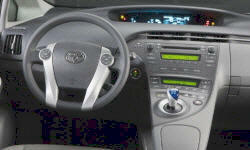 It does not have a center point like other electric steering units that I've driven. The car always wants to drift side to side without having a center point.